Christmas & New Year in Cornwall… How can you resist? Where will we be, who will be with us, how can we create that delicious sense of awe and excitement that we remember from our own childhood and at the same time reach January without suffering from nervous exhaustion and hysterics?. Enjoy the calmness of Trelowarren at Christmas. If you want to forget the rush and bustle of busy preparations and just enjoy the moment then come to Trelowarren. You be be amazed at what you will have time for. Take time to walk around in the dark – absorb the stars at night, feel the breeze through the trees and listen…… it is amazing! 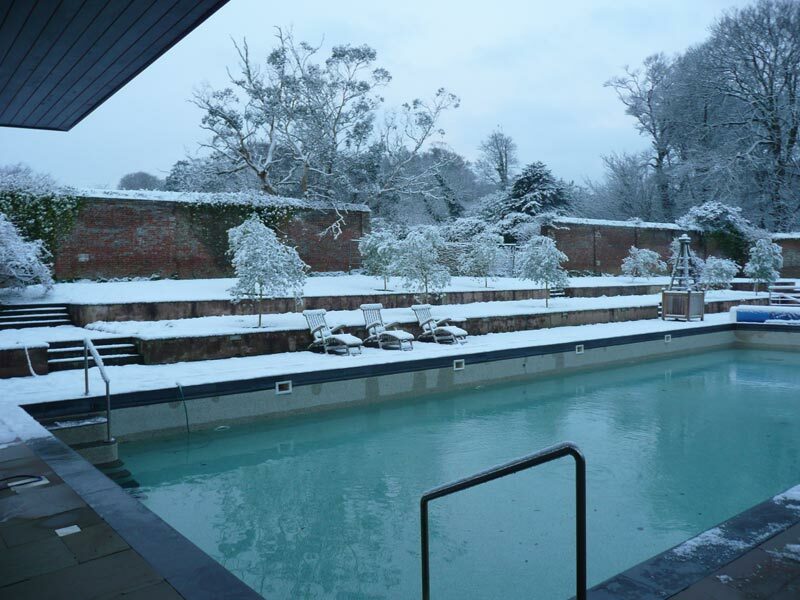 Wallow in the pool at Christmas – it is so beautiful and if you are really lucky you will have the pool to yourself. Peacefulness is something you can indulge in either by yourself or with your family and friends. Light the fire, make the hot chocolate and curl up on the sofa with a good book, or get the scrabble out and enjoy some uninterrupted family moments together. Explore the coastal walks and beaches at this time of year. 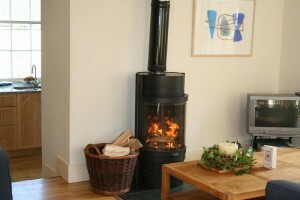 Work up a good appetite for a good lunch and come back to a warm welcome in your cottage at Trelowarren. Ring and see which houses are still available on 01326 221224 or send us an online enquiry.